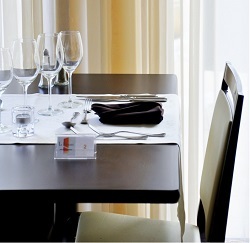 For those that are travelling for business, we offer "Soirée Etape", business stopover. You have the possibilitie to have "Soirée Etape double" if you would like to have an extra person sharing the same room. - 1 Menu special "Terroir"